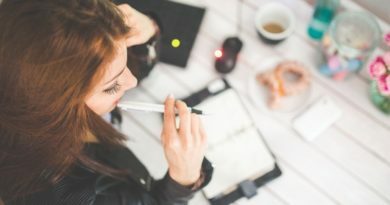 As a business owner, you probably have many different ideas which could help make your business a success. 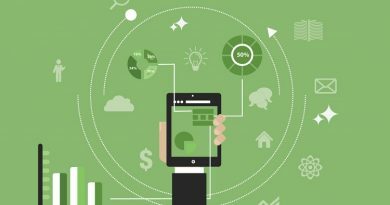 You might even have a lot of ideas for different businesses or business models. So many ideas and possibilities make you excited and might even keep you up at night. The question is, how to choose which ideas you should focus on and which should you postpone or forget about? The price of each idea. How many ideas can you afford to work on at the same time? What will each idea cost you in terms of financial and human resources? You need to consider these questions as you decide the number of simultaneous projects to work on at a time. As a small startup, you should probably only focus on one at a time. Bigger businesses with more manpower and resources might be able to handle multiple projects. If you are just starting a business for the first time, you should definitely only focus on one idea. Once you have roughly established how many projects to work on at a time, you need to see which ones have the highest chance to be successful. There is a general rule of thumb which should help. Which ideas would require the least effort to accomplish? When considering the effort required you need to evaluate both the resources your business will need to finalise the project as well as the support you’d need for third parties, including suppliers and stakeholders. After considering the effort for each potential project, evaluate the potential of success and the size of this success. As a simple example, although you might have two ideas which could be successful, one might generate a lot more profit than other. You should also think of the time from the start of the project until it is successful. Generally speaking, the shorter the time, the better, as this will help your cash flow and also grow your business faster. 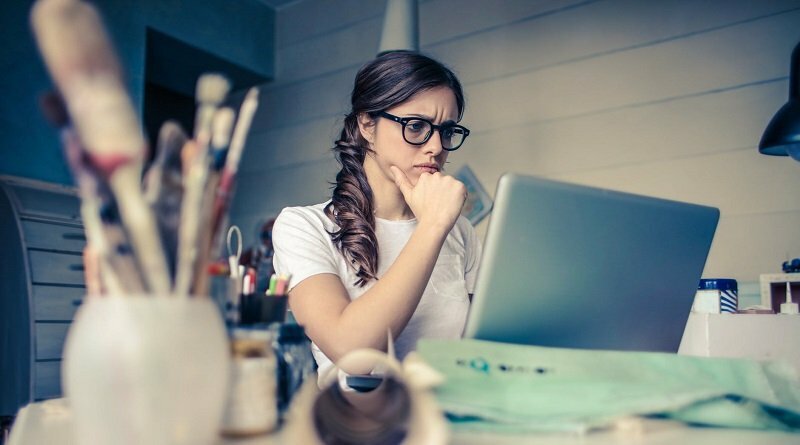 Several decisions you will take in your business will come down to your gut. You can and should use data, past experience and recommendations to make a decision, but do not ignore your gut feeling. Chances are that as you are deciding which ideas to focus on, you already know which ones are best. The important thing is not to focus on more projects than you can handle at a time. Ideas which don’t get chosen. What about the ideas you have which you cannot focus on right now? If these ideas are worth working on in the future, then definitely write them down. Some of the greatest entrepreneurs write down their new ideas in a small diary so that they work on them when the time is right. You should do the same, as there will probably come a time in your business when your stream of creativity decreases. When this happens, you would be glad to have a diary full of them. 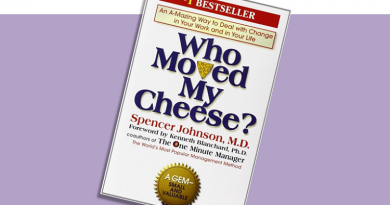 Become A Better Entrepreneur By Reading: Who Moved My Cheese?